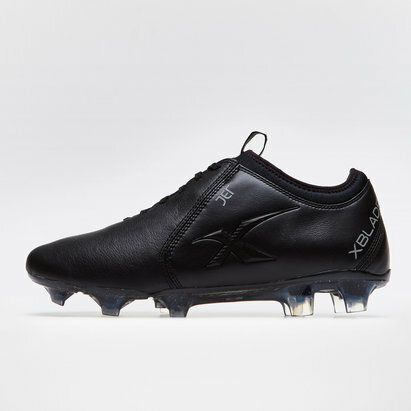 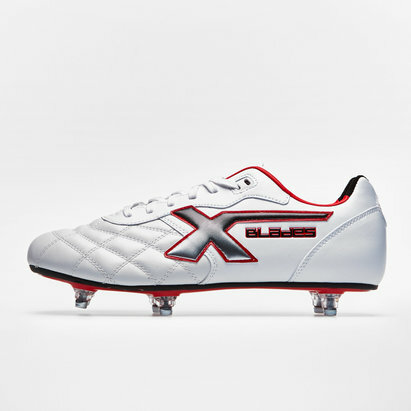 With a reputation for innovation, performance and endurance, X Blades rugby boots are trusted by rugby players around the world. 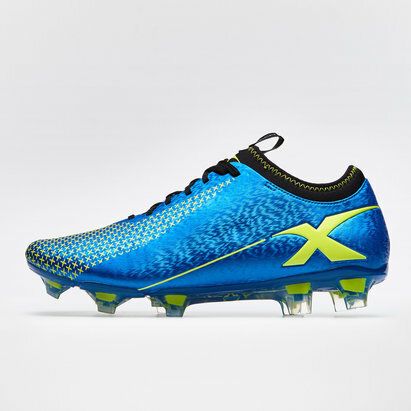 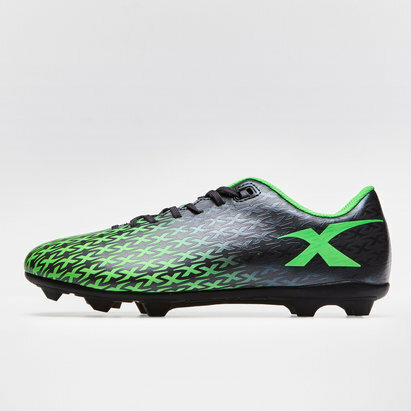 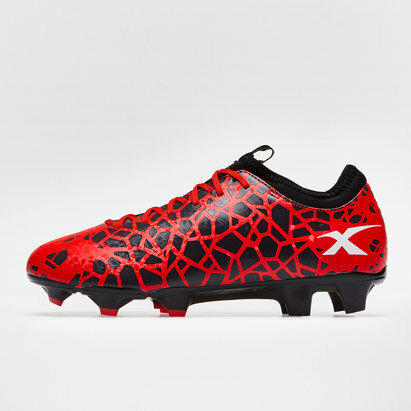 At Lovell Rugby, we've got a range of X Blades rugby boots for you to choose from - including X Blades Legend range boots. 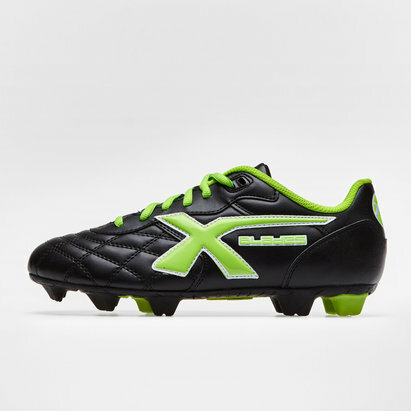 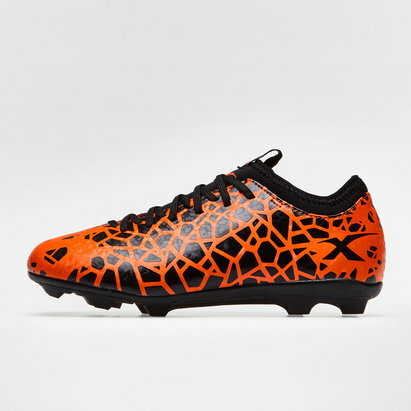 Take your performance to the next level with X Blades rugby boots from Lovell Rugby.